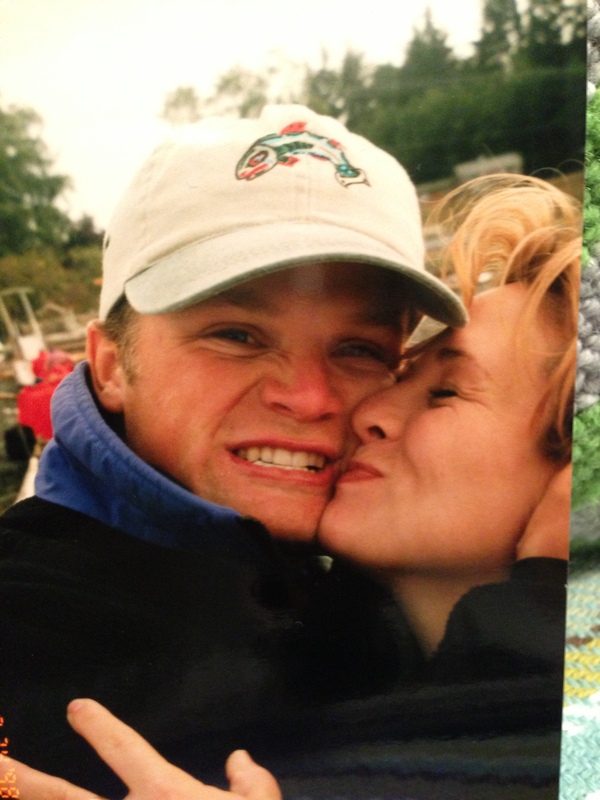 In 1998, the man who I’d come to adore more than any other, ever, had been traveling to every state in the U.S. on a post-senior year writing trip. 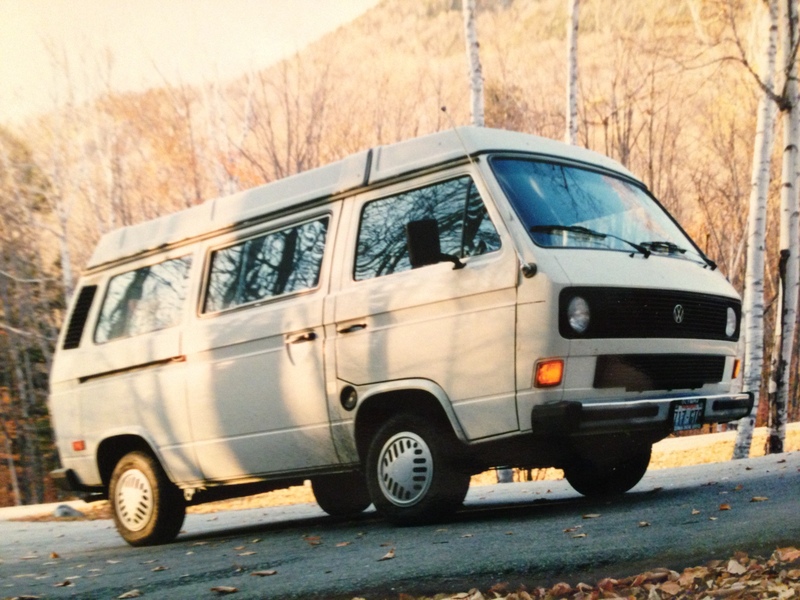 He drove an unreliable Volkswagen vanagon he called “Great White Hope.” I was completing a busy senior year of study, forgiveness research, work and Young Life ministry at Whitworth University. We were navigating a very committed long-distance relationship in pre-cell phone, early e-mail days, and it was tough. We really missed each other. He was set to be home in March. But on Valentine’s Day he showed up on my front doorstep with roses in his hands. I was completely shocked and overjoyed! Thank you Scott Sund for continuing to be a man of vision, who follows the call God puts on your heart, and always returns to our love. Who am I, to be so lucky, to be your wife and share this life adventure with you? 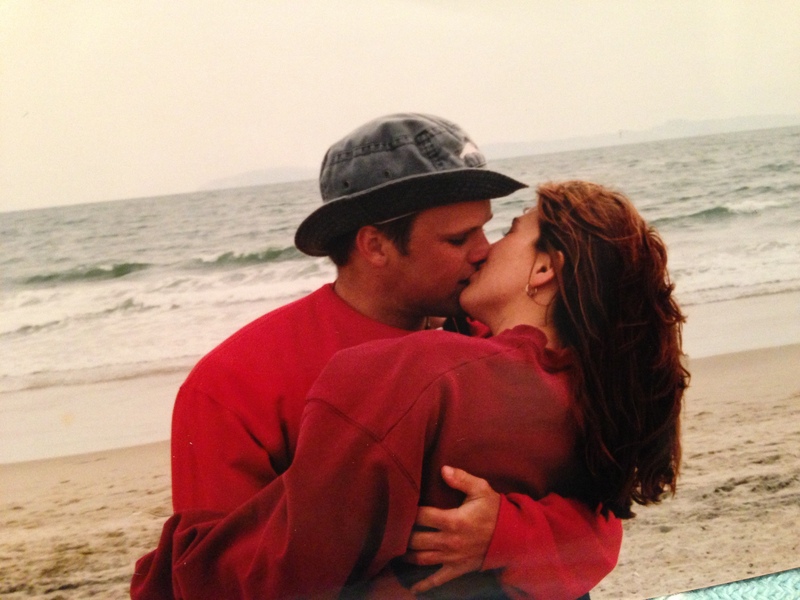 Happy 15th Valentine’s Day together!